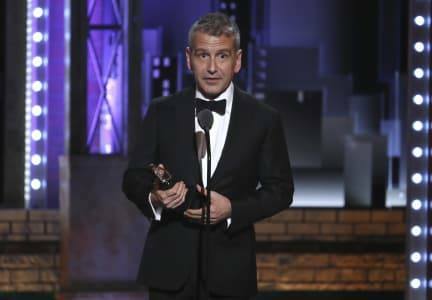 The Columbia College Chicago Theatre Department proudly congratulations former Theatre Department student and faculty member David Cromer HDR ’17 on winning the 2018 Tony Award for Best Direction of a Musical. 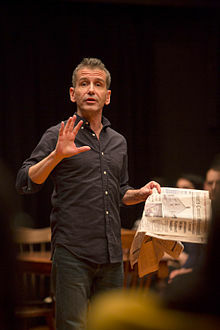 Cromer — who studied acting and directing at the Columbia College Theatre Department and later taught and directed shows there, and who received an Honorary Doctorate of Arts from Columbia College in 2017 — won the Tony for directing the Broadway hit The Band’s Visit, which also won Tony Awards for Best Musical, Best Book of a Musical, Best Original Score, Best Sound Design of a Musical, Best Orchestrations, and for the performances by leading actors Katrina Lenk and Tony Shalhoub and supporting actor Ari’el Stachel. 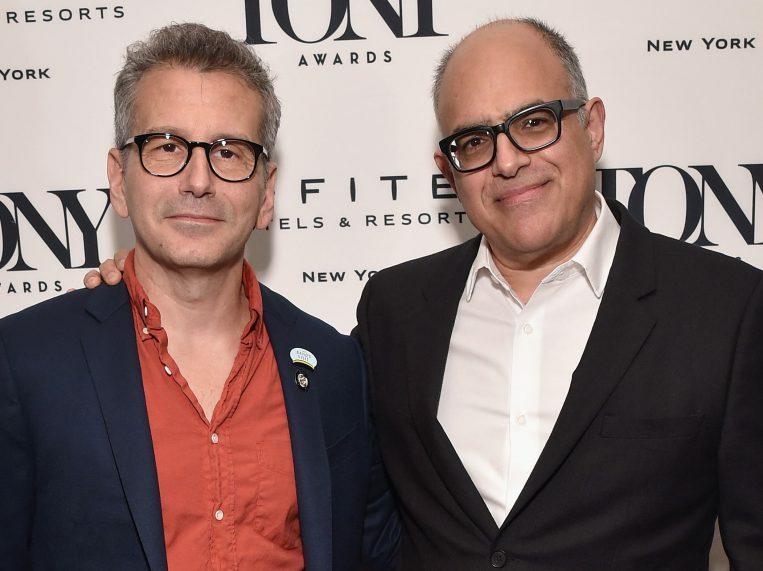 The Band’s Visit marks Cromer’s first Tony Award, the Broadway theatre’s top prize. 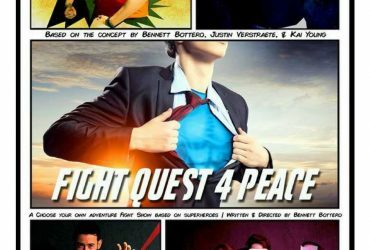 His previous Broadway credits as a director include revivals of Neil Simon’s Brighton Beach Memoirs (in 2009) and John Guare’s The House of Blue Leaves (in 2011). In addition, he has acted on Broadway in the 2014 revival of Lorraine Hansberry’s A Raisin in the Sun that starred Denzel Washington and Sophie Okonedo. The 72nd Annual Tony Awards ceremony was held on June 10 at Radio City Music Hall in New York; the event was broadcast live by CBS. 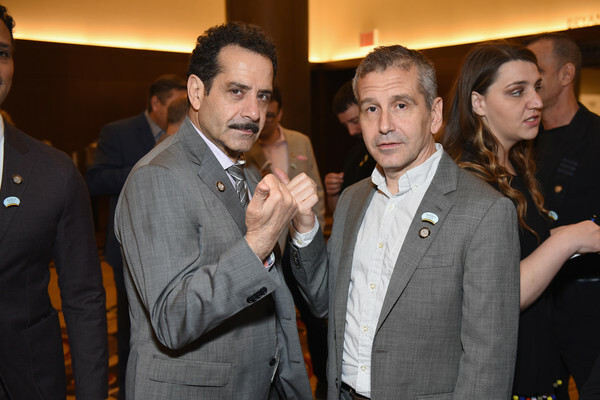 As reported previously in this blog, Cromer won a 2017 Obie Award for directing The Band’s Visit in its original run Off-Broadway in the 2016-2017 season. 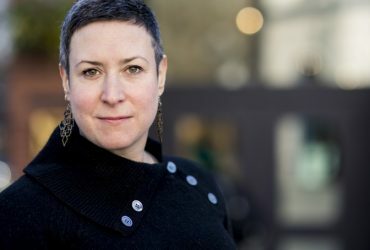 Besides The Band’s Visit, Cromer’s Off-Broadway credits include directing the musical Adding Machine (2008 Obie Award, Direction; 2008 Lucille Lortel Award, Outstanding Director) and the plays Our Town (2009 Obie Award, Direction; 2009 Lucille Lortel Award, Outstanding Director) and When the Rain Stops Falling (2010 Lucille Lortel Award, Outstanding Director). 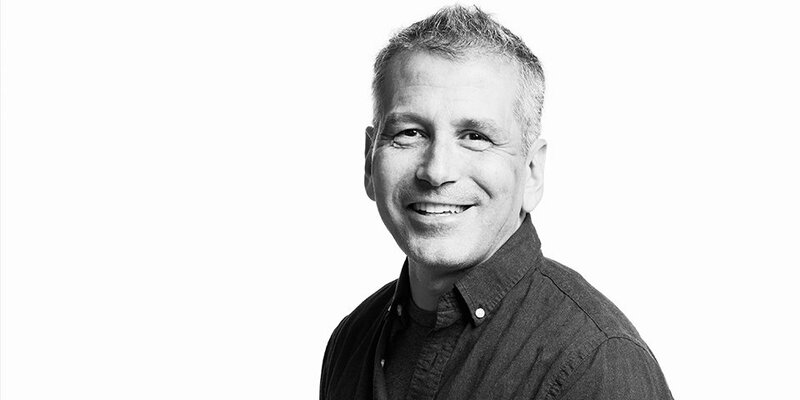 In Chicago, he won Joseph Jefferson Awards for directing the plays Angels in America (1998), The Price (2002), The Cider House Rules (2003), and Our Town (2009). 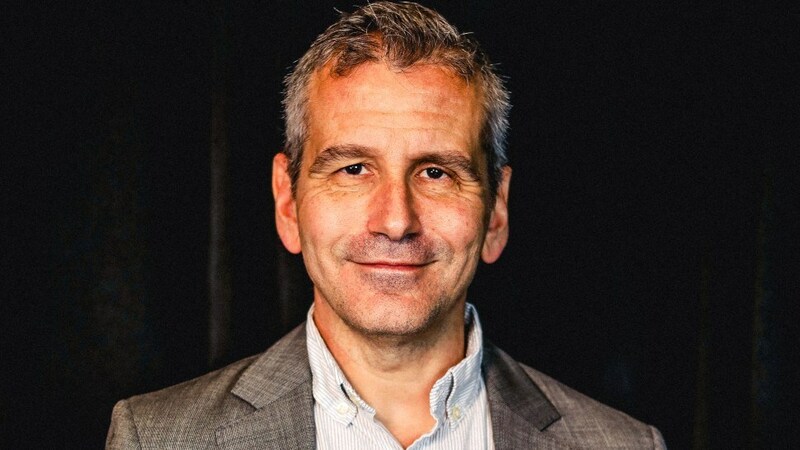 Coincidentally, Writers Theatre in the Chicago suburb of Glencoe has announced that David Cromer will direct its production of the Pulitzer Prize-winning musical Next to Normal next season. 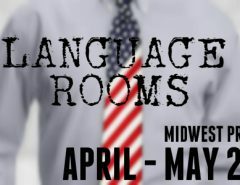 The show — whose musical director will be Columbia College Chicago Theatre Department faculty member Andra Velis Simon — will run May 8 through June 16, 2019, at the Alexandra C. and John D. Nichols Theatre, located at 325 Tudor Court in Glencoe.